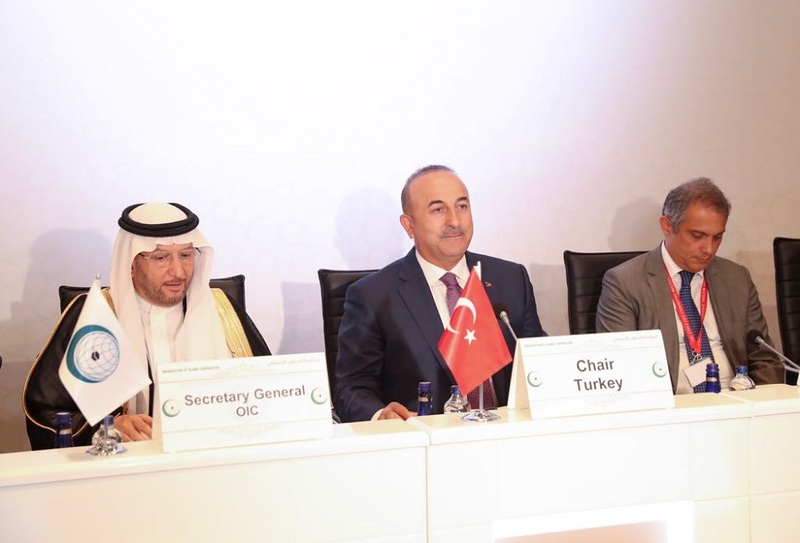 The Executive Committee of the Organization of Islamic Cooperation (OIC) held an extraordinary meeting at the level of Ministers of Foreign Affairs in Istanbul on 1 August 2017 upon the call made by Turkey as the Chair of the OIC Summit and the Executive Committee. 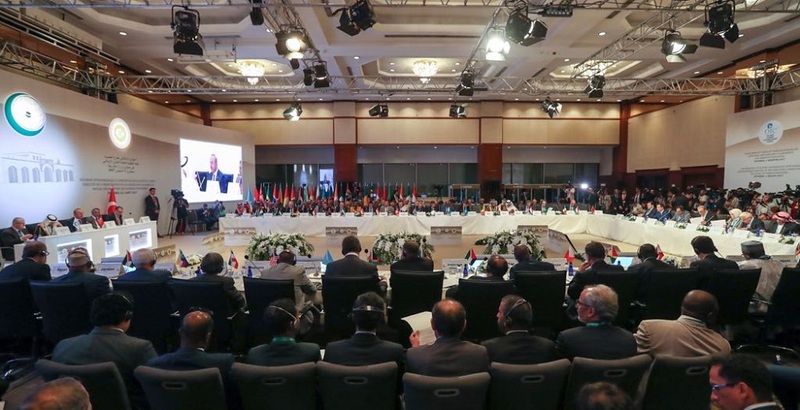 The Open-Ended Extraordinary Meeting was convened to discussion the latest tension in Jerusalem and across Palestinian territories against new controversial Israeli security measures where metal detectors were installed and Muslims barred from entering the Mosque for Friday prayers by Israeli police at the Haram al-Sharif complex which houses the al-Aqsa Mosque, the third holiest site in Islam. 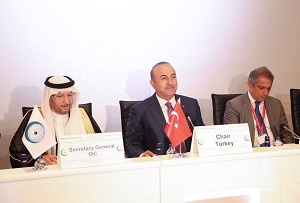 Speaking during the meeting, The Secretary General of the Organization of Islamic Cooperation (OIC) Dr Yousef A. Al-Othaimeen, called on OIC Member States, financial and private institutions, the private sector and individuals to provide all forms of assistance to the people of Al-Quds particularly in the critical sectors, such as education, housing and health. 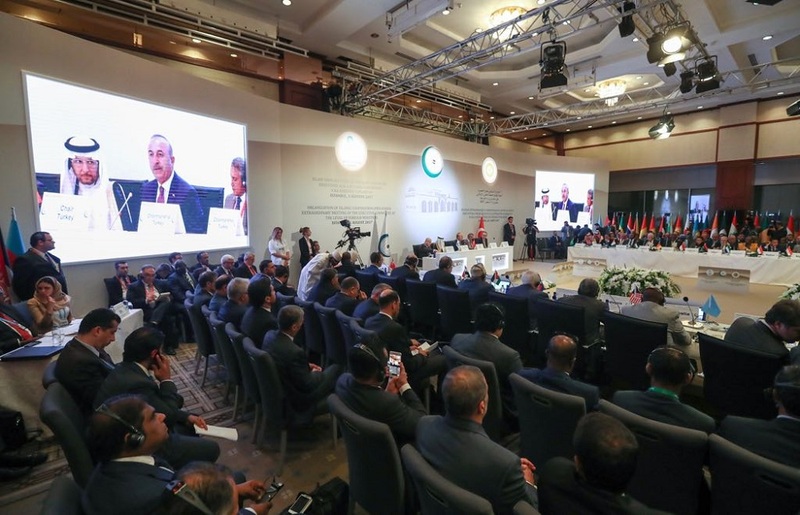 Dr. Al-Othaimeen warned that the continuation of open Israeli aggression against the Palestinian people in Al-Quds places singular and collective responsibility on the shoulder of OIC Member States so that they can take measures to confront these challenges by working with the international community to assume responsibility for ending Israeli aggressions and infractions in Al-Quds. 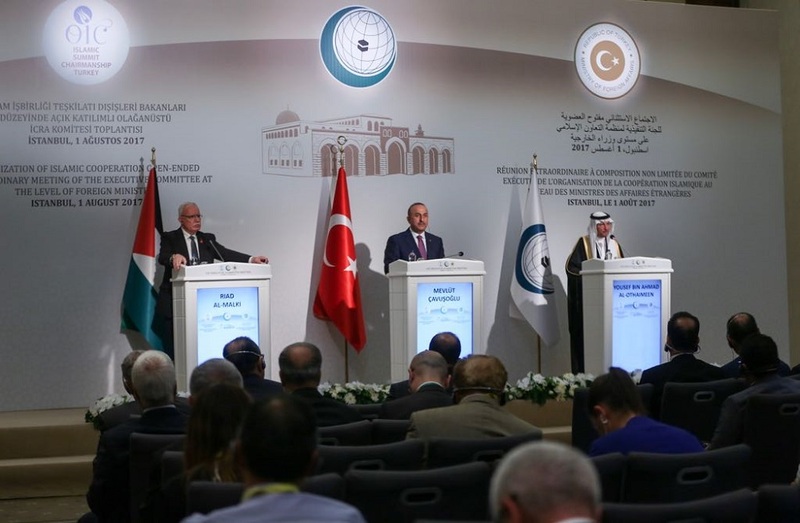 The meeting in Istanbul was a sequence to an emergency meeting of the permanent representatives of the OIC Member States held on 24 July to discuss the latest Israeli escalation against the Al-Aqsa Mosque and an international forum on Al-Quds in Baku, Azerbaijan.